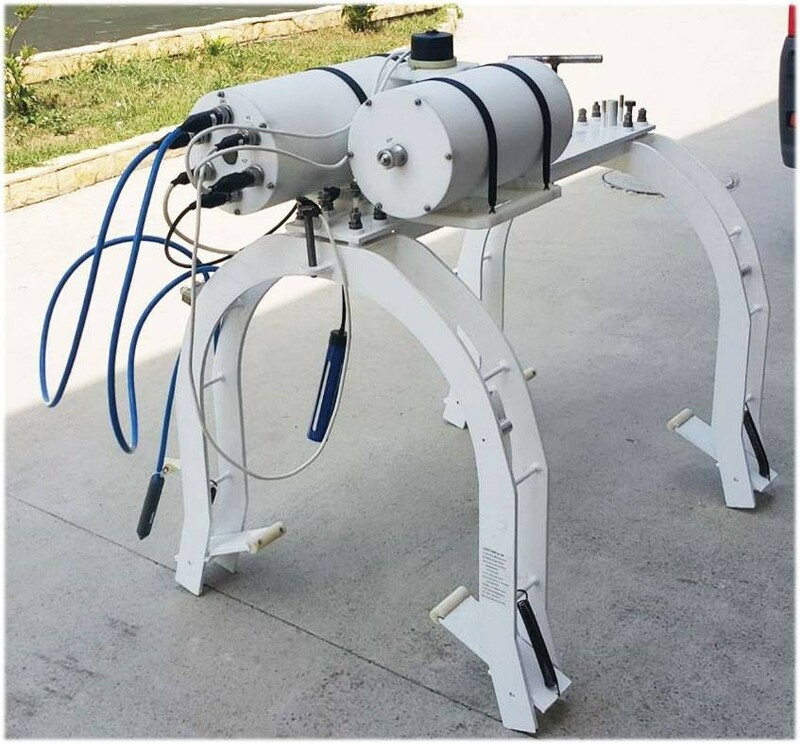 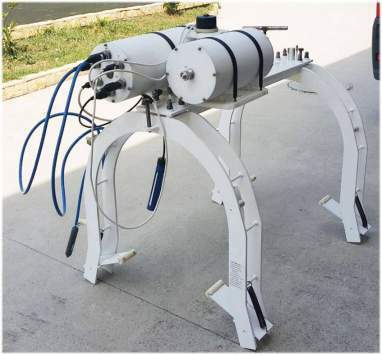 The CMS-PST-MetriCorr®-M corrosion monitoring system (co-development with «Gazprom VNIIGAZ» LLC and «KATOD» CJSC) is designed for remote monitoring of corrosion parameters on the underwater steel pipelines via wireless communication channels (hydroacoustic and GSM). 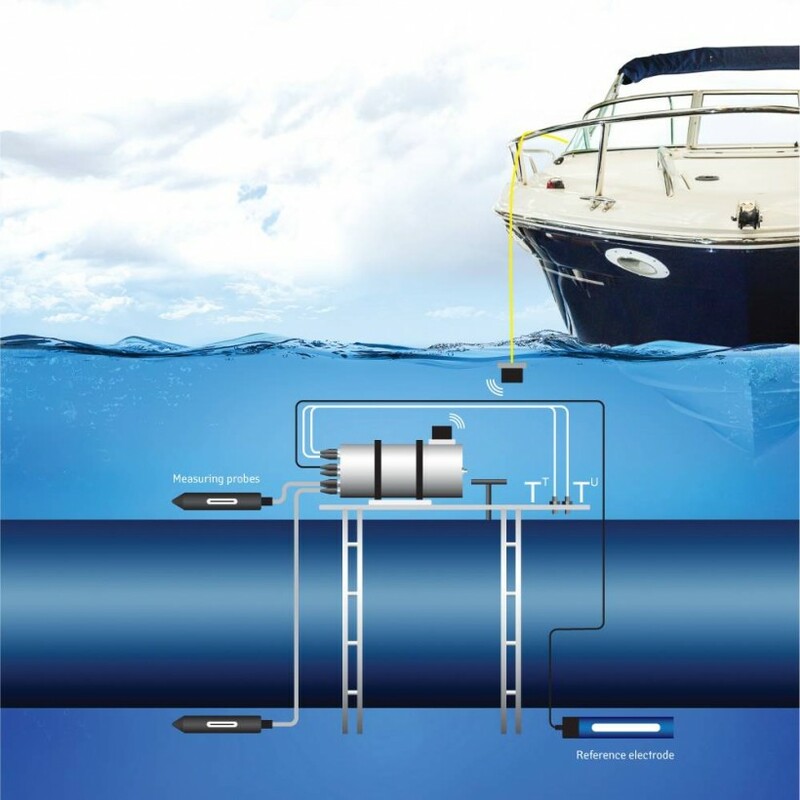 An underwater controller reads the monitored parameters from sensors, probes, and electrodes connected thereto to save them in the non-volatile memory according to a preset measurement schedule. 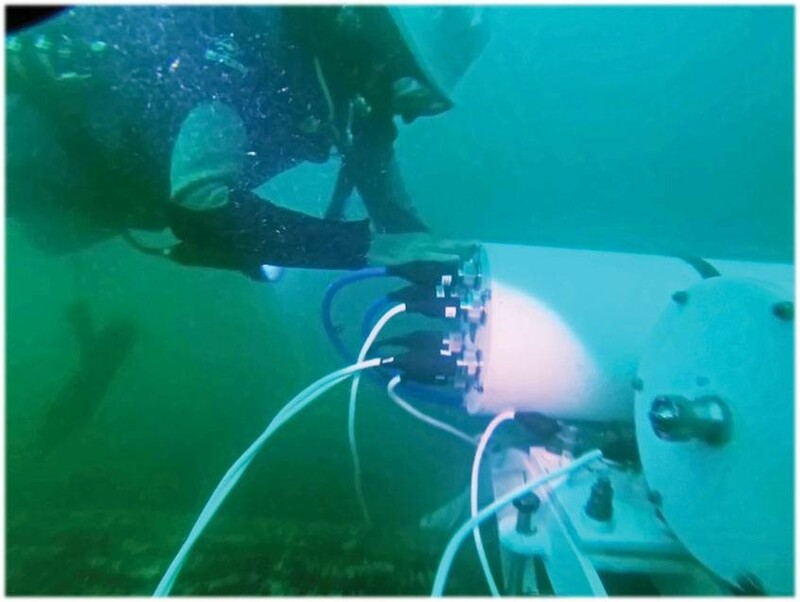 After that, according to a preset data-transmission schedule, the underwater controller transmits accumulated data via hydroacoustic modems to a controller located aboard ship or on a buoy. Then, this controller relays the received data via a GSM channel to a MCS-PST monitoring and control server.